Indeed, our valued owners tell us it's a lot like having two boats... In one. The SUV series is the perfect pairing of two legendary designs, each with its own formidable pedigree... And while its name has automotive origins, this very versatile range of Riviera has been created with 'the ultimate boating adventure' foremost in mind. 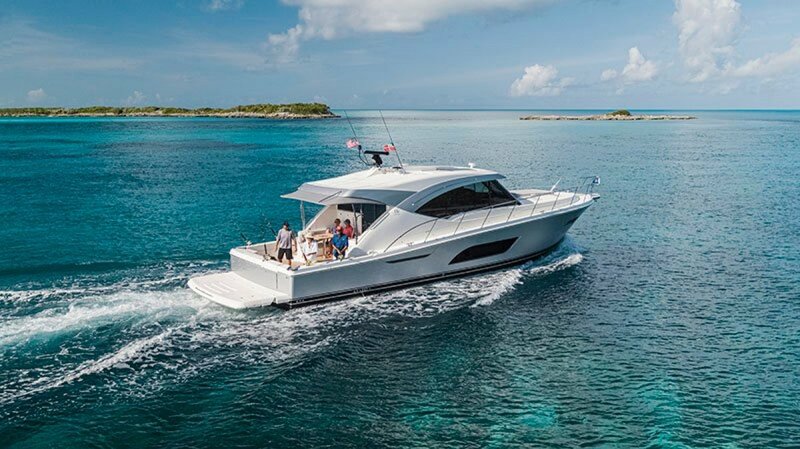 The result, of course, is a crossover vessel like no other - one which combines the high-performance, blue-water cruising and fish-raising abilities of the classic Riviera Flybridge, and the single-level, leisurely entertaining features of our very popular Sport Yacht design. The Riviera SUV series truly is... The best of both worlds. A distinctively fresh new design. When our highly talented team of designers and engineers first set out to create a completely new Riviera - one befitting membership of our exclusive SUV collection - they immediately turned to our loyal legion of blue-water cruising aficionados. 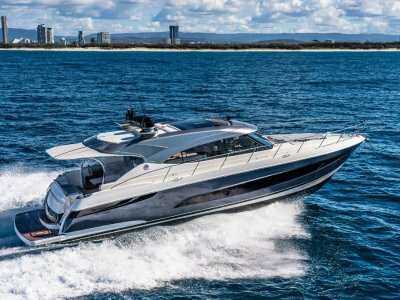 After all, who better to help refine Australia's most-awarded builder of luxury motor yachts into a new era of new model development than highly experienced members of our global family of Riviera yacht owners? With your valued assistance, we have comprehensively researched how, when and where you use your Riviera... 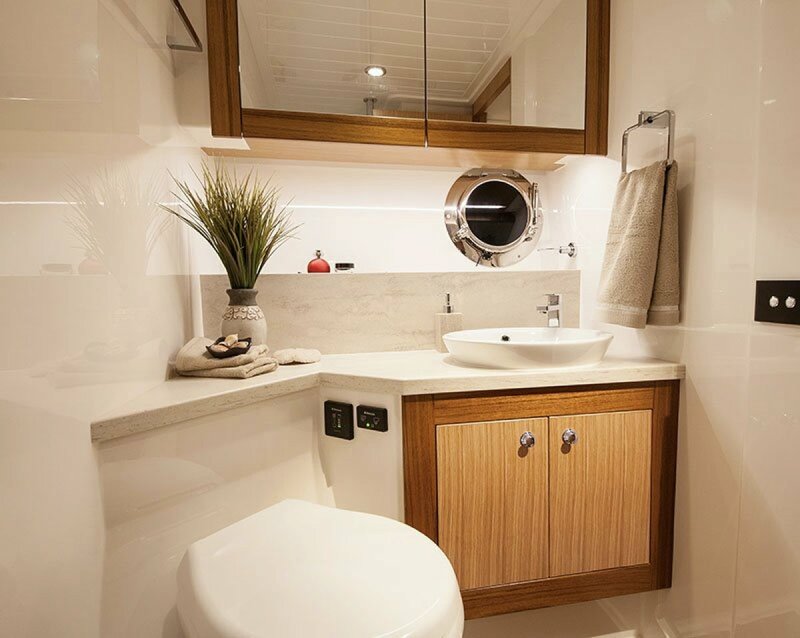 Feeding all your experience, knowledge and aspirations into the design process as we strive to create for you the 'ultimate boating experience'. 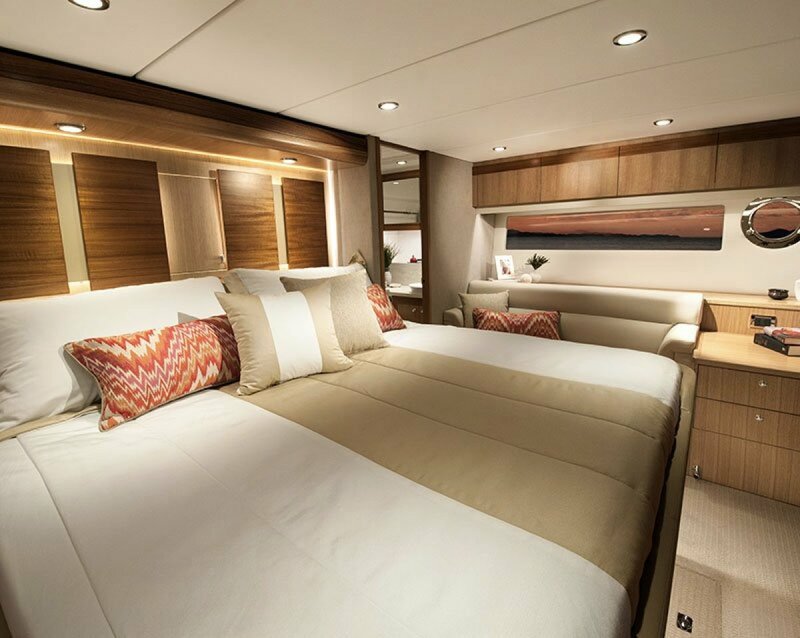 What we heard is that you desire to spend more time living aboard your luxury Riviera, and that you dream of cruising even further afield... And that you want real choices - and that this applies equally in terms of navigation and onboard systems as it does to drive packages. 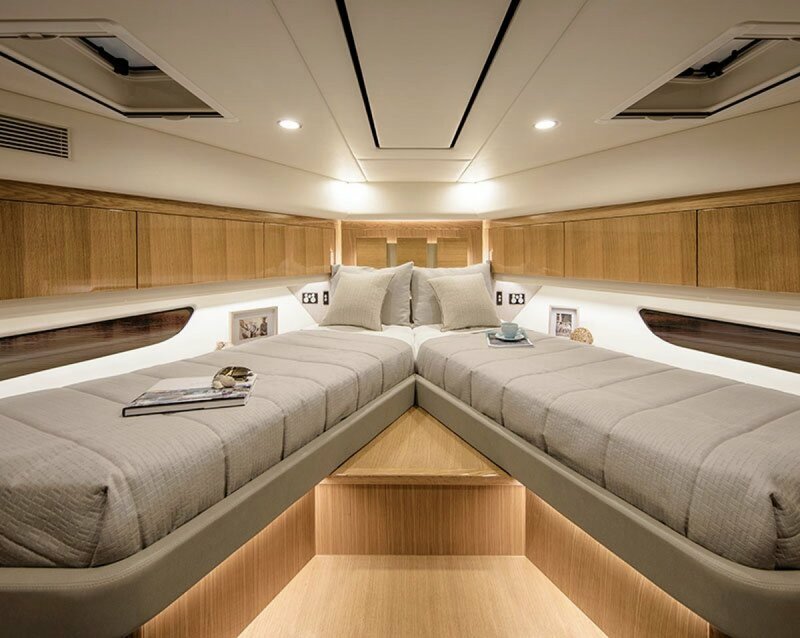 Now, we are proud to present to you the supremely seaworthy, easy-to-skipper and absolutely luxurious long-range Riviera 575 SUV - in many ways she is your creation just as much as ours. 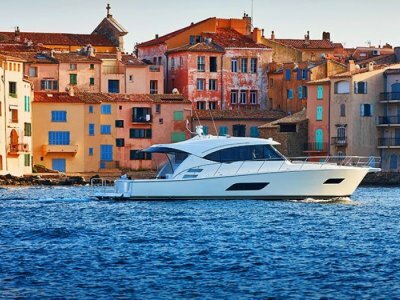 She is stylish, sophisticated and sublime... And proudly embodies the hallmark dependability for which Riviera is internationally renowned. 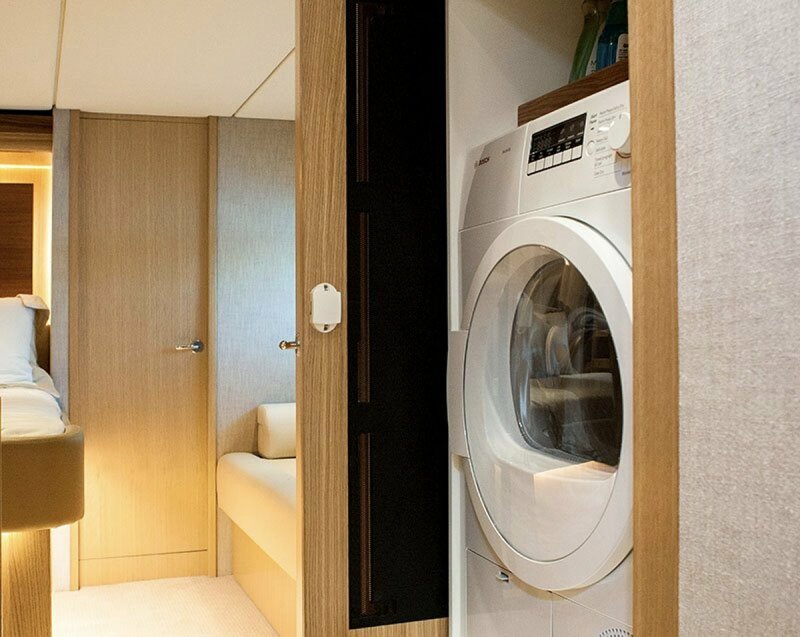 Notably, the 575 SUV is available with your choice of either conventional shaft drive or innovative pod propulsion to suit specific geographic and individual owner requirements - one of the first yachts in the world to offer owners such flexibility. 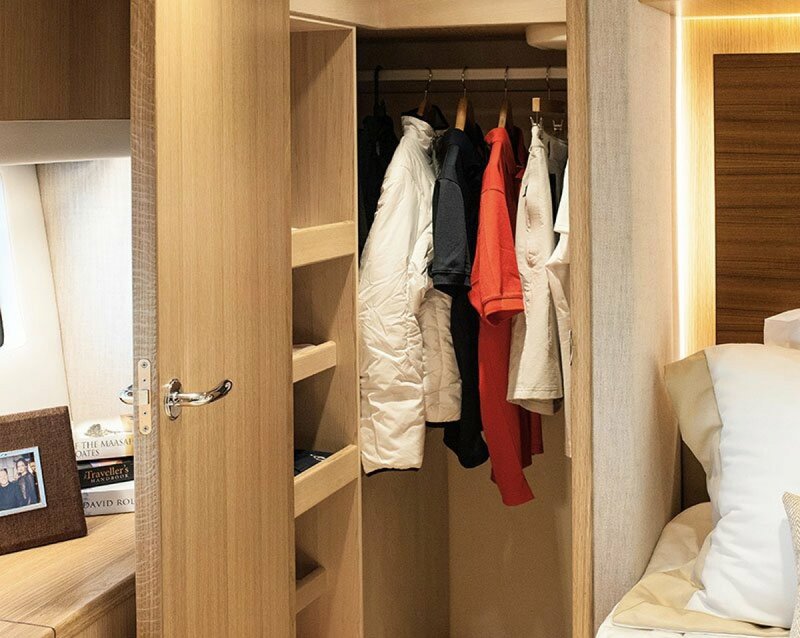 Of course such world-leading thinking and creativity in design is evident right throughout this world-class Riviera, which has been built to last with global best-practice standards foremost in mind. You'll notice her distinctive design that has everything in perfect proportion. 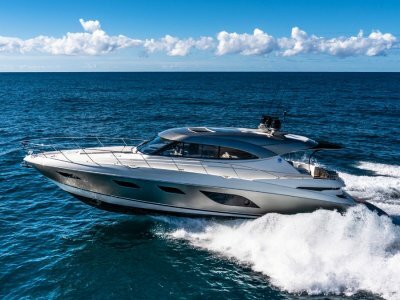 Indeed, with her contemporary styling and impeccable blue-water pedigree, the robust Riviera 575 SUV exhibits powerful and noble lines with a muscular sheer forward and deep topside dimensions, giving her a freeboard akin to a much larger yacht altogether. 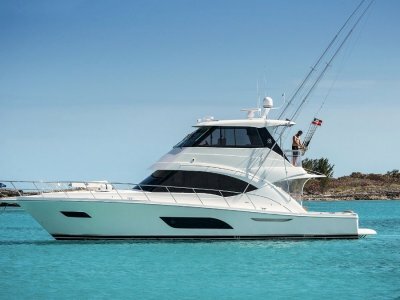 Indeed, there's less the sense of a scaled-up 50-footer as there might be of a scaled-down 60-something (The 575's overall length with swim platform and bow sprit is actually 60' 8"). 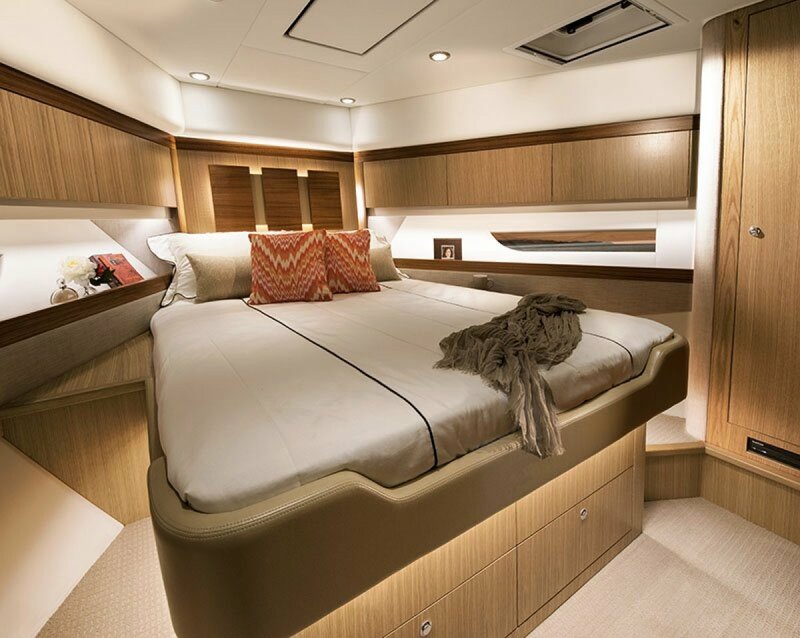 Today, over 5200 Riviera yachts can be seen cruising the seas and oceans, lakes and rivers of the world.